Believe it or not, summertime is here! Hard to imagine that we are halfway through the year already and that it’s time to start planning out Healthy Summer Snacks Kids Will Love. We all want our kids to eat healthy recipes but it’s not always easy. If your kids are anything like mine, more than likely they are looking forward to a little relaxation after a long year of school. And honestly, I totally get it! Summertime is about having a bit of downtime and just being able to relax and rest up a bit. While it’s important to recharge, it’s also just as important to make certain that your kids stay on track with healthy eating this summer as well. 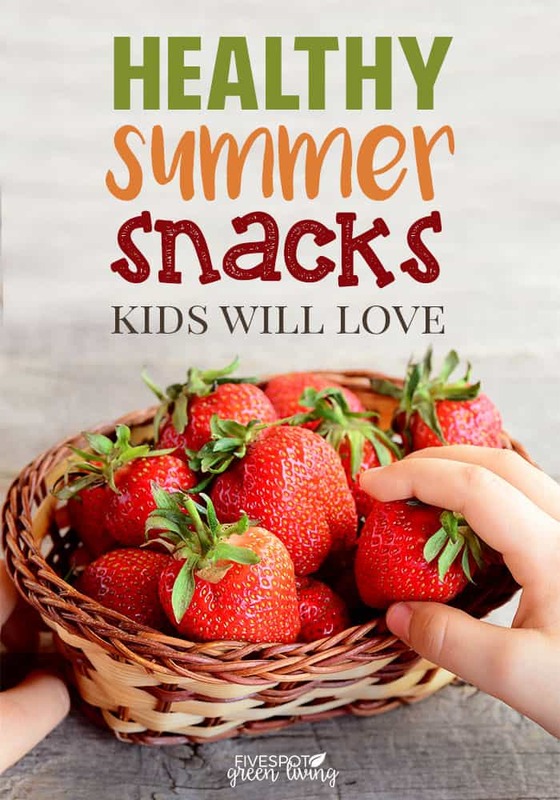 If you are looking for a few healthy summer snacks kids will love, here are some suggestions to get those plans rolling! Who doesn’t love a bit of popcorn on those fun summer nights? The great thing about popcorn is that it can be doctored up to suit anyone’s taste buds. 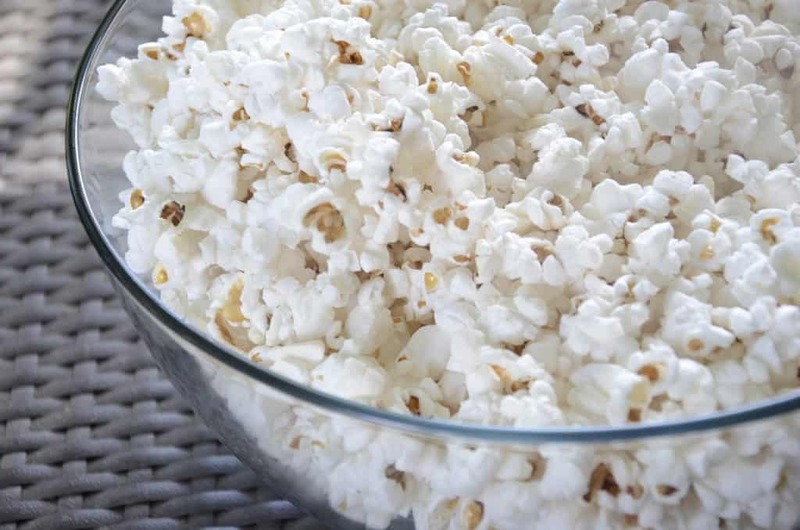 The healthy option for cooking up some popcorn is to air pop it and serve without butter. There is just something so amazing and delicious about fresh summer strawberries. If you are fortunate enough to have the ability to grow your own in your garden, do so! Being able to walk out your door and straight to your strawberry patch for a quick snack? Yes, please! Your kids will love the flavor of those sweet berries and will take it as a healthy summer eating choice each and every time. We all know that buying those popsicles from the store just isn’t a great option, right? Not only are they packed full of ingredients that none of us can pronounce, they are also extremely high in sugar content as well. 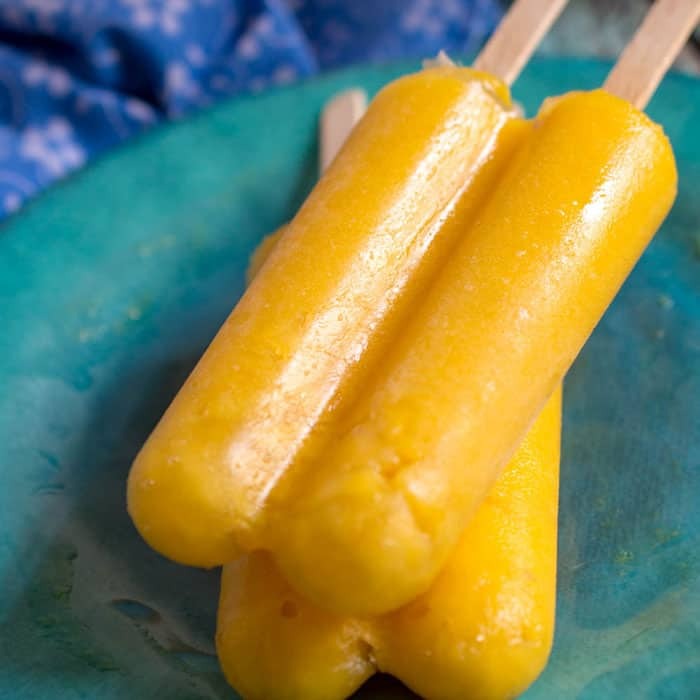 This summer, why not make your own healthy version of popsicles like these Refreshing Orange Pineapple Popsicles? 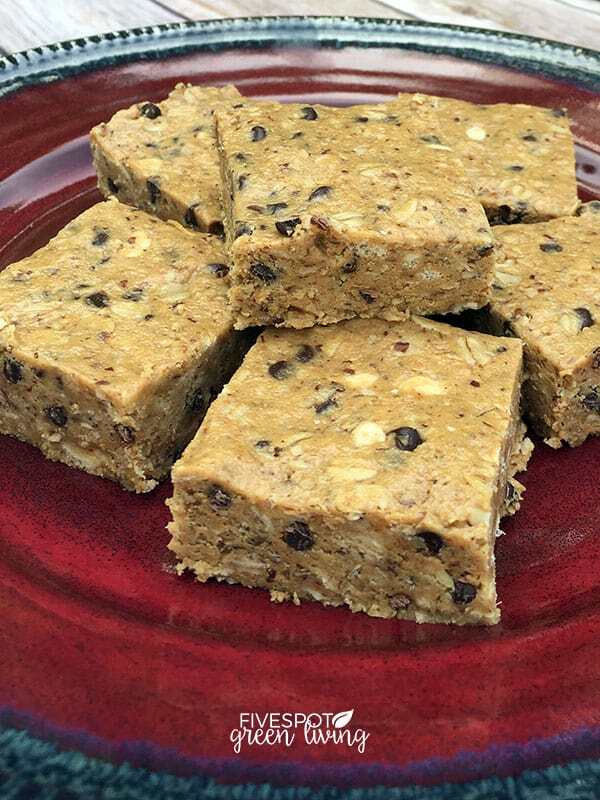 They are super simple to do and taste great also! A super easy way to make popsicles is to blend up some fresh fruit, add a bit of honey and milk, and freeze! After a long hot day or playing outside, your kids will be ecstatic to have a cool, sweet treat waiting for them when they walk in the door. If your kids are anything like mine, when that summer heat starts to hit they shy away from bread and other heavy feeling food options. One of their favorite healthy snacks to eat during the summer is just good ol’ lunch meat and cheese sticks, minus the bread. There is just something so yummy about being able to wrap up a cheese stick with lunch meat and snack away! If you haven’t discovered the hidden gem of dried fruit, you are missing out! Not only is it fun to eat, the taste of dried fruit is really delicious as well. And the best part about dried fruit as a healthy summer snack? It’s super easy to pack and take along with you wherever you may be going. It doesn’t need to be refrigerated or worried about being “bruised” up, just pack and go! Your kids will love having that fresh fruit taste whenever they get that snack craving! Make summer snack planning super easy this summer with some of the suggested healthy snack options above. While it may be tempting to overcomplicate the process, don’t! As long as you can provide your children with healthy alternatives to the processed foods out there, and they’ll actually eat them then that is what you should be focusing on. 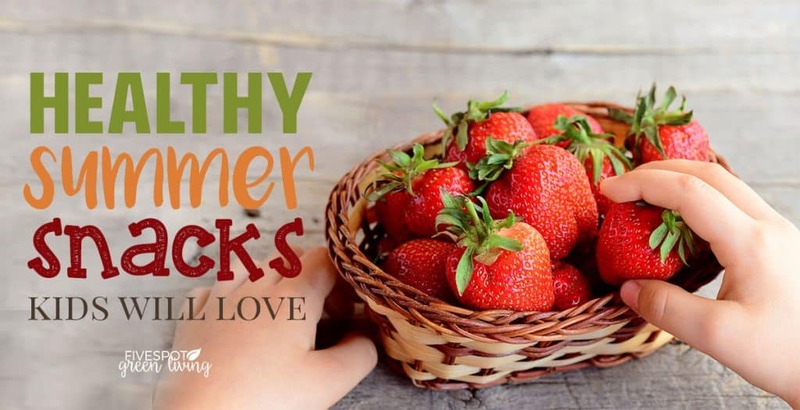 The simpler you make it on yourself, the more healthy summer snack ideas you’ll think of! The homemade popsicle idea is always a hit with my kids! We’re huge on smoothies, too. It’s so easy to just make two huge smoothies and turn one of them into a few popsicles for a quick snack the next day. Shawna that’s such a great idea! Great ideas! 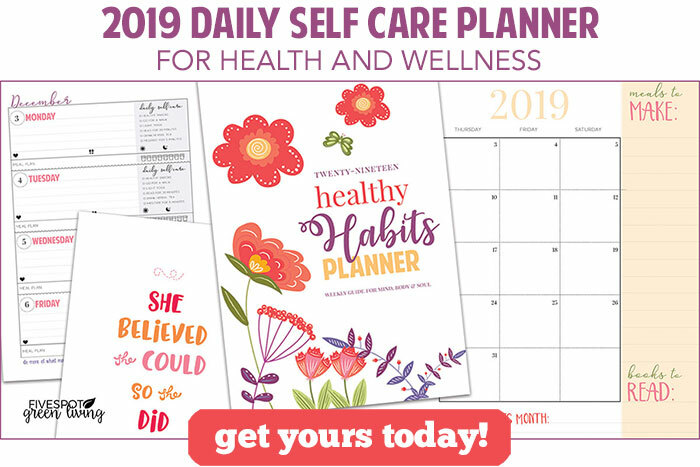 Thanks for sharing at the To Grandma’s House We Go DIY, Crafts, Recipes and More Wednesday Link Party! Pinned! Indah I am so excited! My kids love them too!